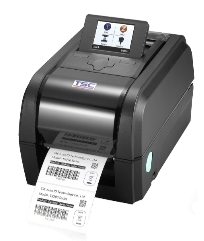 The TSC TX200 is 4-inches wide with a powerful processor that can handle up a 300-meter ribbon. 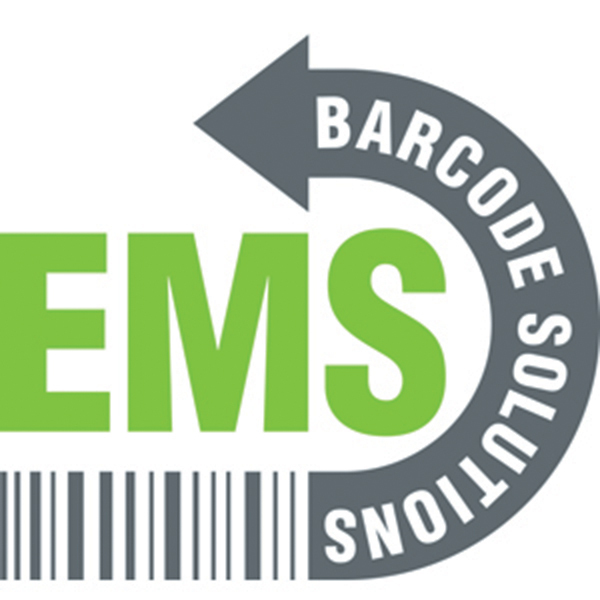 The user-friendly thermal transfer barcode has a print speed up to 203 mm per second. 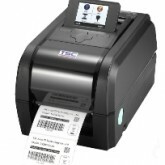 Standard interfaces include serial, internal ethernet USB 2.0, and USB host. It has 128 MB of flash memory and 128 MB SDRAM memory, with an additional expansion option with the microSD Flash memory.